What do you mean you are sending your kids to school….don’t you love them? Okay, that last one is a tad dramatic, but somehow I had the preconceived notion that because I had decided homeschooling was the best situation for my family, that is was the best situation for EVERY family. Fast forward to today and I am still homeschooling two of my four children. My eldest two children, grades 7 and 9, were just enrolled in a local private school last year. My youngest two, grades 1 and 3, are still being educated and home and we continue our daily homeschool journey. We love and support our local charter school and my younger two boys take part in weekly on-campus enrichment classes. So currently, we are like a hodge-podge homeschooling family now, but it’s working for us. And that is what the homeschool movement is all about…..doing what works best for each individual child and family. So, back to the issue at hand…is homeschooling for everyone? Well, maybe not? If you are considering homeschooling, here are five questions to ask yourself before going any further. Although homeschooling is the perfect option for many families, unfortunately, it’s not for everyone. There are a variety of reasons why homeschooling isn’t for everyone, such as not having the time to homeschool or homeschooling simply doesn’t fit your child’s educational or emotional needs. If you’re wondering if homeschool is the right choice for you or not, ask yourself these five questions. 1. Do You Have the Passion? In order for homeschooling to work, the passion to homeschool needs to be there. You need to be excited about all of the possibilities of homeschooling. Each day should feel like a new day to explore and have fun while learning. If you aren’t passionate about teaching your child at home, then commitment might become lacking, in which case homeschooling might not be the right choice for you. Note: It’s not all sunshine and roses. There will always be times of struggle when homeschooling, (some have coined the term, “Homeschool Burnout,” but the desire to continue to breath life and learning into your children should be an ongoing passion. 2. Do You Have the Patience? Even if you have the passion to homeschool, you need to understand that homeschooling requires quite a bit of patience. It’s common to hear people say, “I just don’t have enough patience to homeschool…..” and there is a little truth to that…..homeschooling requires patience. Homeschooling takes time, energy, and commitment, just like anything else in life worth doing. 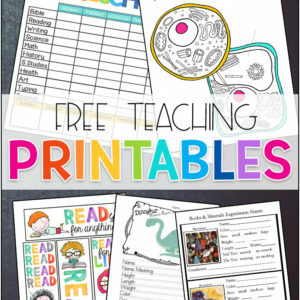 Your children are not going to be perfect little students every day of the week and understanding that beforehand can help you prepare for the trials ahead. There are seasons of homeschooling that seem like a daily struggle sometimes, and that is totally normal. But like everything in life, when things are important to you, you stick with it and find a way to make it work. This goes back to my first point, deciding if homeschooling is important to you. If you lack the passion for homeschooling then when your patience is tried, and it will be, you’re more likely to become frustrated and give up homeschooling altogether. If you think your patience might be tried beyond your capability, there are many great homeschooling conferences (online and otherwise) to support the building of patience and realistic expectations. These conferences and homeschool support groups are amazing as you continue your homeschool journey. Sometimes all it takes is a new schedule, a little encouragement, or a renewed sense of purpose to instill order back into your homeschool. 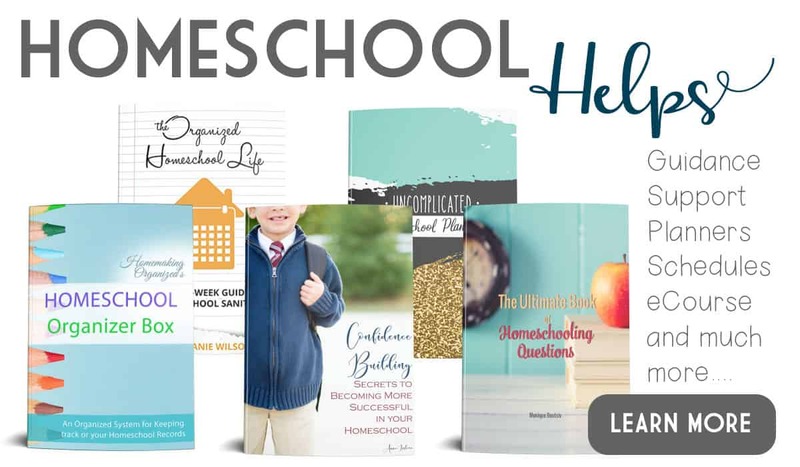 Take the summer to educate yourself about the specific joys and trials and the support resources available to you before making your decision to homeschool. Homeschooling is a big commitment for your time. A BIG ONE! When you decide to homeschool, you’re dedicating a large portion of your day to educating your child, ensuring they learn and grow at an appropriate pace. Although you won’t be sitting down all day with your child, teaching for 8 hours straight, you will spend hours teaching and exploring with your kids. Many homeschooling families strive to teach independent learning in their children, but that can be difficult if your child is not yet reading on their own. So be realistic about your time scheduling, and even if you cannot dedicate yourself completely to homeschooling full-time, try looking into local charter programs, online school, or even block scheduling at private school settings. 4. What Are Your Children’s Needs? Your kids are unique and with that uniqueness comes different needs. For one of your kids, homeschooling might lead to academic and emotional success, making it the right choice for them. On the other hand, another child might struggle with homeschooling, making it the wrong choice for your family. When deciding if homeschooling is right for you, take your children’s needs into consideration. Knowing your child’s specific learning abilities or disabilities is key to your decision. 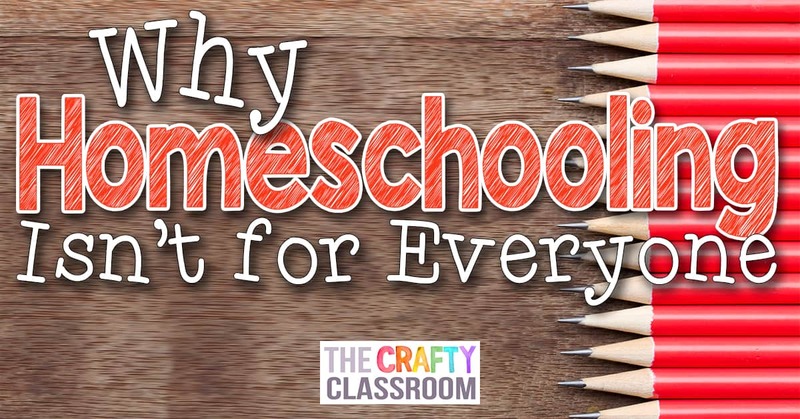 There’s no shame in admitting that homeschooling might not be the best choice for your child. Many homeschooling families have a child or two in public or private education, while they continue to homeschool their other children. Do what is best for your family and each of your children. 5. Are Both Parents On Board? You might have the passion and patience to homeschool, but does your spouse? Even if you’re planning to be the one that does all of the teaching, it’s important that you have your spouse in your corner, supporting you in this decision. 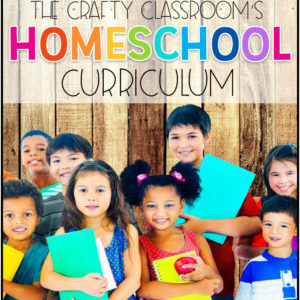 If your spouse isn’t comfortable with homeschooling, then homeschooling might not be an option for you at this time. Before making a decision take time to research and learn about the cost and benefits of homeschooling with your spouse. Attend conferences, and learn more about your state requirements. 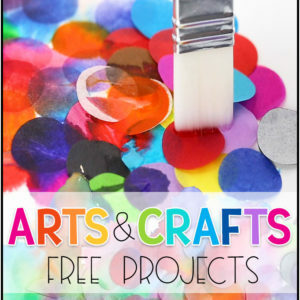 Find local groups and homeschool communities in your area that you can connect with and learn from. Make sure your spouse is 100% on board before making the leap into homeschool. Homeschooling is one of the greatest platforms for your child to learn something new every time. For that your child should have a passion to learn, must have patience because some child grasps things quickly while some child takes time to learn those things.